It is a far cry from the outline of the continents I drew months ago. It wasn’t until recently that I could work on an actual-size poster map, in electronic format, so I could judge the correct sizes of labels and, therefore, how much detail I could possibly cram onto the map. Please note that the next few maps shown below are from an earlier version. The graphic file was big enough that my computer couldn’t handle the memory needed for separate layers displaying text, roads, borders, and forests. So, with a heavy heart, I cleaved the beautiful image into northern and southern halves. My computer was much happier. I was not amused. That problem solved, the first stop was Meryath. These four islands had already been well mapped out in Gazetteer hex format, so the issue became one of picking what details could actually be shown on the Great Caldera. Because of the vast difference in scales, this makes the add-on Gazetteer poster map so much more desirable (but that’s another story—hex symbols, though familiar to Mystara fans, had to be done from scratch to avoid possible copyright issues.) 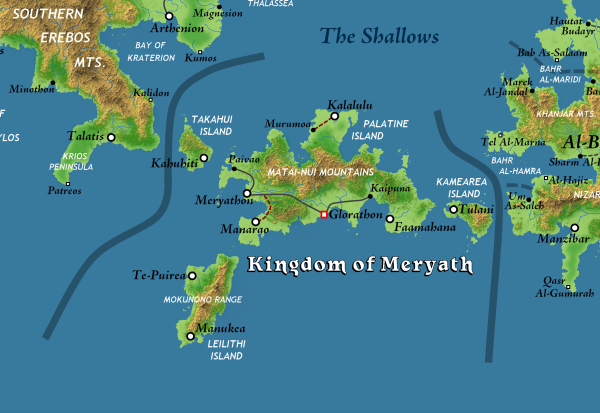 Back to Meryath: I had originally thought of names inspired from Etruscan, but after developing the story of Calidar in greater detail, and therefore Meryath’s, it turned out Polynesian with some Greek influence was more appropriate. All the original names were therefore mercilessly replaced. 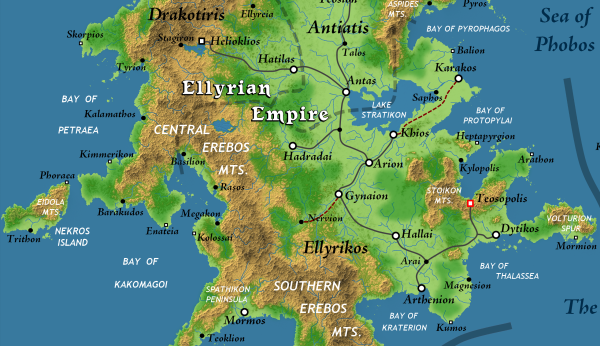 Next was Meryath’s big ally—the Ellyrian Empire. Loosely inspired from Byzantium, it needed a Greek overtone. Not being familiar in the least with Greek, let alone ancient Greek, I promptly recovered all those previously deleted Etruscan labels and promptly “greekified” them. I can tell you right now, it’s not real Greek (the real stuff is all Greek to me anyway). Let’s just call it pseudo-Greek or Greek-ish. Of course, Meryath is a small kingdom compared with Ellyrion. So, many more names needed to be generated, enough for the author to go cross-eyed while comparing existing geographical features on Google and Wikipedia, historical place names, and creatures from Greek mythology. It didn’t help that many names used in archeology are typically spelled in their Latin form. There were some befuddling moments when my mind played tricks on me. Here I was at one point, delighted to have come up with a cool sounding province name—Thrakesian. It sounded so right and so proper. Well, yeah. It’s because that was a real name. Shucks! I replaced this fancy word with “Drakotiris” after viewing a historical map of Byzantium (I shall stab with my number 2 pencil anyone who tells me Drakotiris is a real name). There were many others like this. Annoying. You might wonder why I simply did not recopy verbatim obscure names. I could have done this, of course, but it does lead to rather awkward situations. Some of you may remember a certain Trollhattan (complete with misspelling) used on the map of Alphatia, as well as Sundsvall, and so on. Over time I collected a number of e-mails from puzzled Swedes as well as a crop of Scandinavian blog posts. It’s not necessarily bad, but it is nonetheless gauche. So, any similarities with existing places are now purely fortuitous. After the pseudo-Greek empire, I visited the opposite side of the Great Caldera: Narwan. Though I do not speak or write Arabic, paradoxically I had a much easier time with the Middle-Eastern names. That’s because I found a neat article on the internet listing geographical names, prefixes, suffixes, and their translations. Armed with this and with an eye on lists of provinces in various countries past the Levant, it turned out that names came through with little effort. I’m not discounting the odds of someone from Saudi Arabia, Yemen, Iraq, or Syria raising a swarthy eyebrow or rolling over laughing at some possible nonsense. Surely, this must be a Calidaran dialect of the language. Too bad I didn’t have a steaming glass of mint tea and my absolute favorite, a handful or two of Kaab al-Ghazal, to celebrate in the appropriate manner. Nonetheless: Salaam! 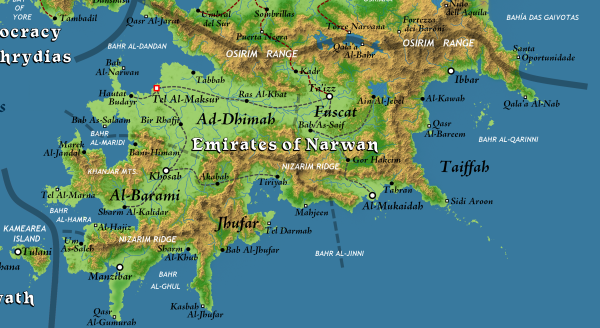 Just north of Narwan lies Osriel. I hummed and hawed a lot about how to handle this piece of land. The text describes it as a mosaic of cultures that huddled there during the Wars of Independence between the old colonies of the Great Caldera and the lunar empires. I couldn’t help but think of the Principalities of Glantri and the manner in which it introduced cultures inspired directly from those of Western Europe. It turned out to have been a popular feature. The only trouble with this is that their presence was never explained adequately within the Mystaran context. This is much easier to accomplish in the Calidar Universe. 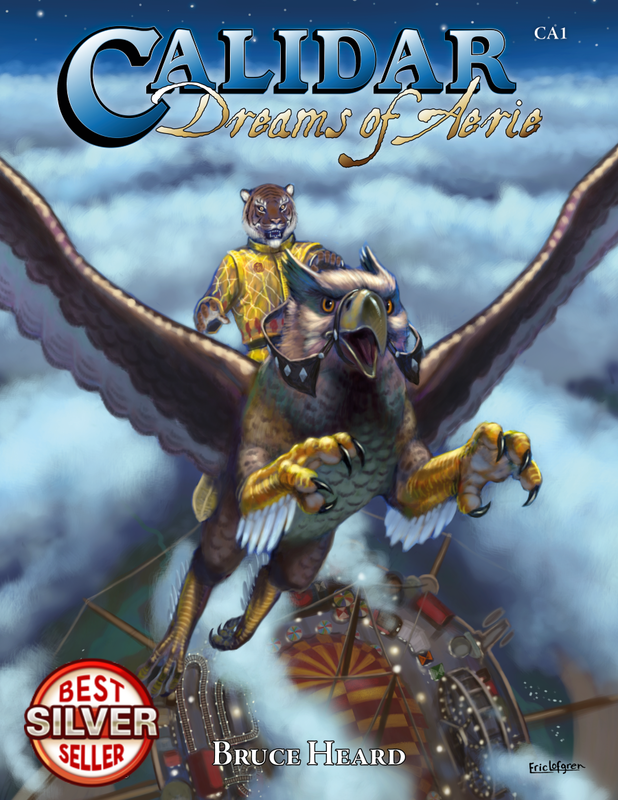 Entire villages were plucked from their reality (Earth and other worlds, real or imaginary) and implanted into Calidar. It’s part of the rationale behind this world for such things to happen. These people may not remember their ancestors’ voyage at all, but their cultures survived with or without racial elven or dwarven influences. At the scale of the Great Caldera, it’s difficult to go into great detail, but several styles can easily be spotted: Spanish, Portuguese, Italian, Dutch German, French, and English, with a few Polish-sounding places too. Coming up with names proved a lot easier here, especially with the help of supporters to get them right. 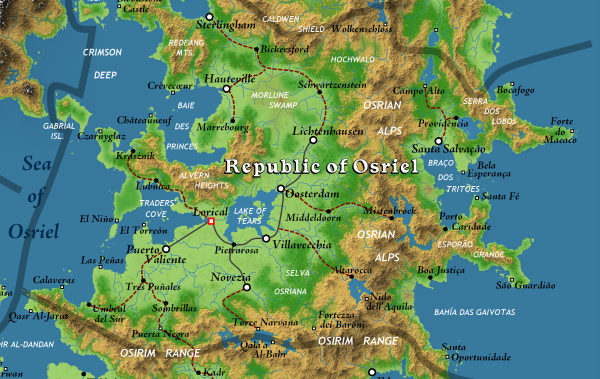 Because of the nature of Osriel, it may very well become the focus for a second book. 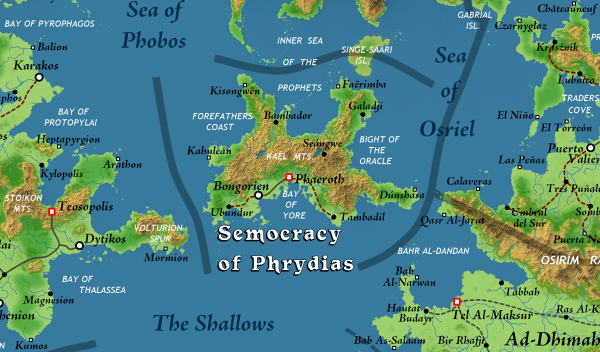 The last realm in the southern half was Phrydias, a strange land in a strange world. 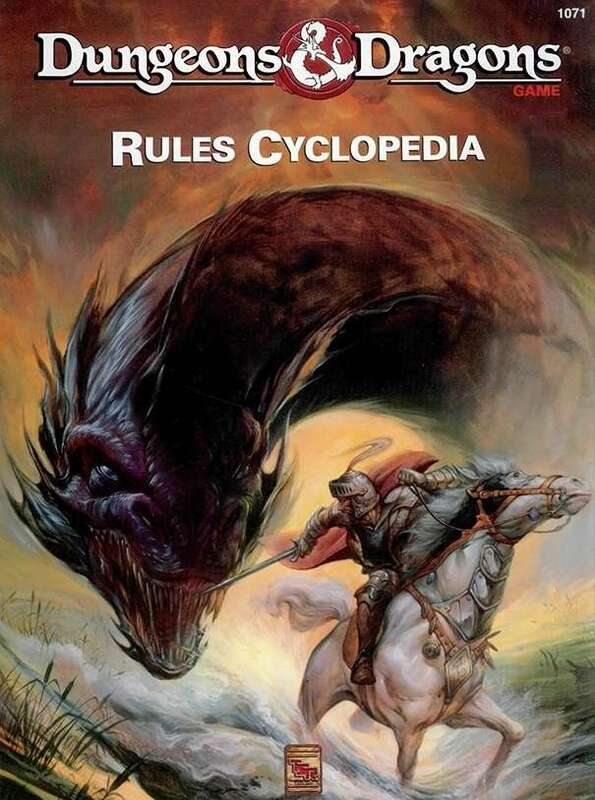 Its people are described as being half-elven and African inspired, oracles, diviners, seers, warriors, and merchant princes competing with Osriel. I had thought at first of tapping into place names from the ancient Songhai Empire, with some elven-sounding modifications. I couldn’t find much dating back to that time, so the style was inspired from Malian geographical features. This succeeded to a point, when I started looking farther east and south for names that worked better. Strange names for a strange land. I think it works, in an odd kind of way.